Beside being fun...the benefits of learning music is a path to life-long learning and knowledge of self and culture. It supports healthy social developments and the quality of a young persons life. It prepares young people for sucess in a 21st century work place. 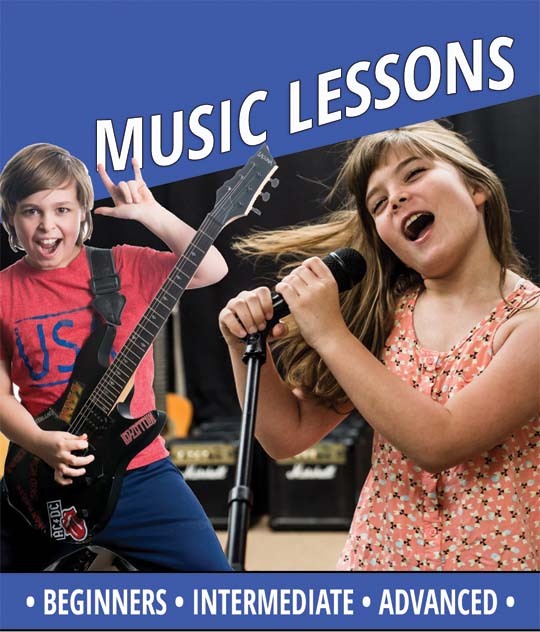 We Currently offer 1 on 1 private lesson for ages 6 to adults. Please inquire for more information at (562) 929-1050. Stepping Out has multi-platinum experience! 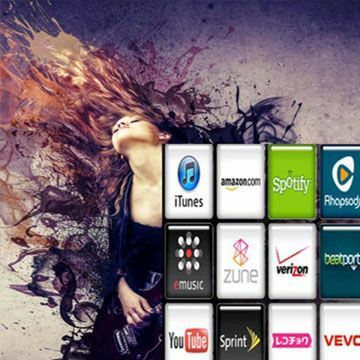 We make it easy and affordable for any singer to become a viable recording artist. 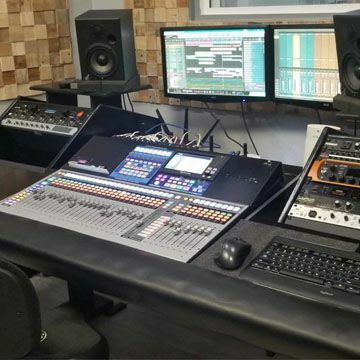 By using established industry professionals and cutting edge technology, we produce radio ready, high-quality music demos and masters at affordable rates. 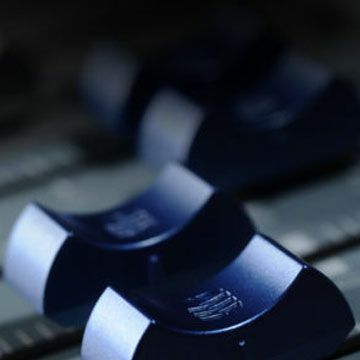 In addition to our music production services, Stepping Out Music also provides music promotion and marketing, vocal coaching, songwriting, professional photography services, worldwide online distribution and expert guidance to help propel a singer’s or band’s career to the next level with our own indie label Stepping Out Records distribution and publishing arm of Sony music. Dancethreads - Shop For Dancewear Online. 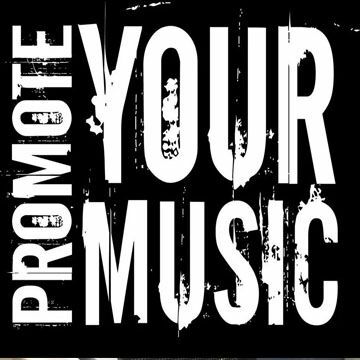 Stepping Out Records - growing and supporting Artist one at a time.